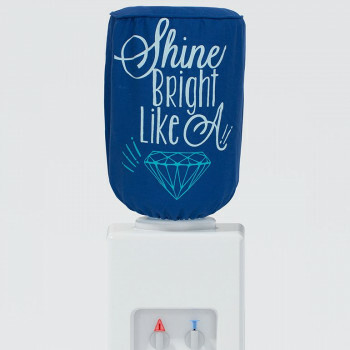 Set an attractive impression of your bottles in your home. 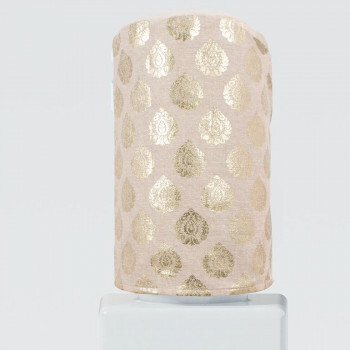 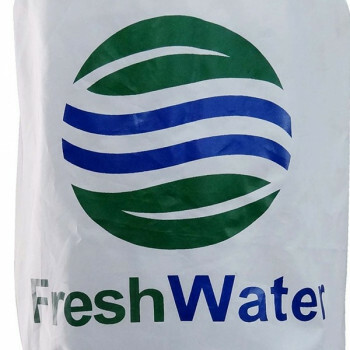 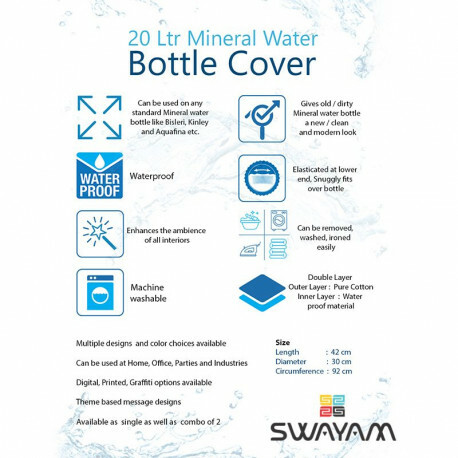 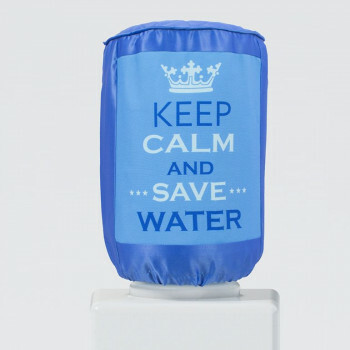 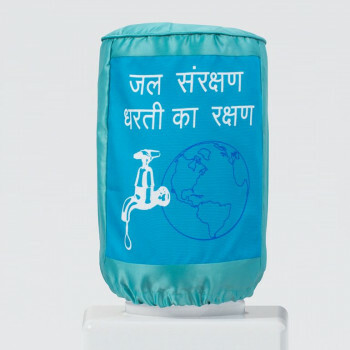 Look for impressive covers from swayamindia.com to give your old and dull mineral water bottles a new style statement. 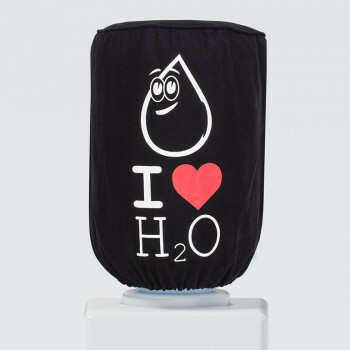 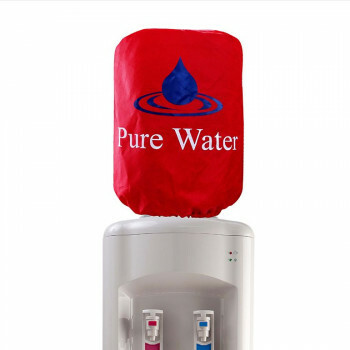 Buy peach carrot water bottle covers and keep your water dispensers neat and clean. 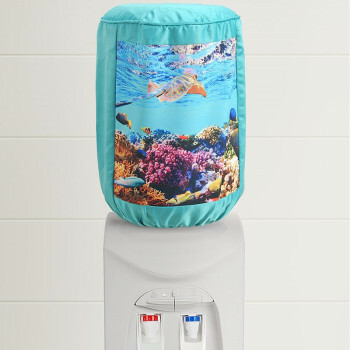 Conceal the shapeless bottles with the disguise of bright colors and designs. 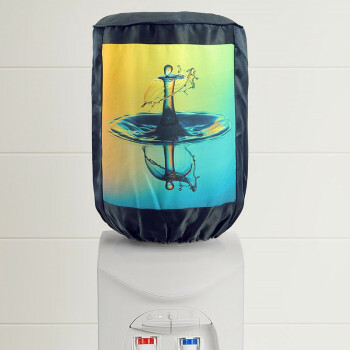 Add some colorful flavors in your space and enhance your corners. 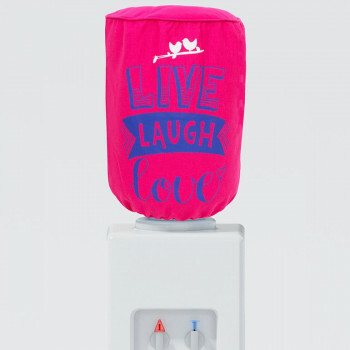 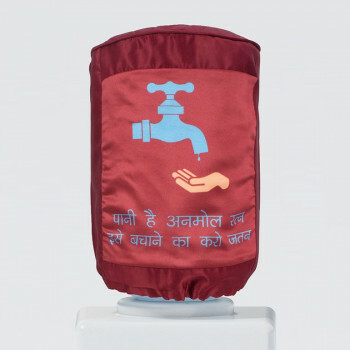 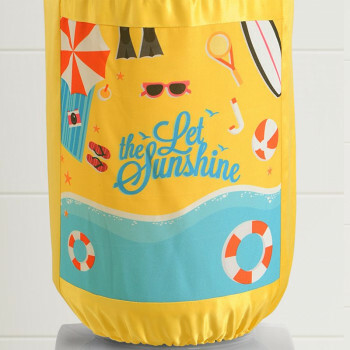 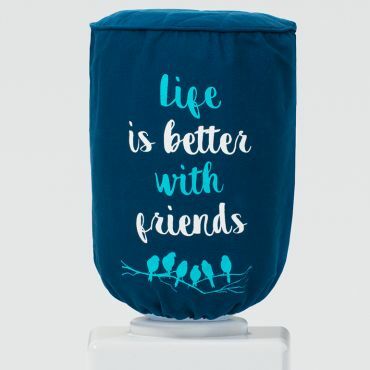 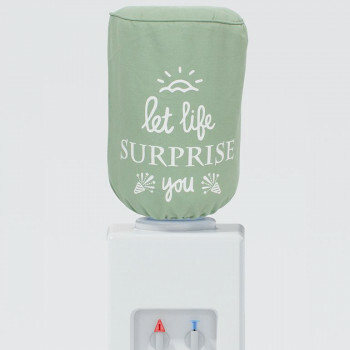 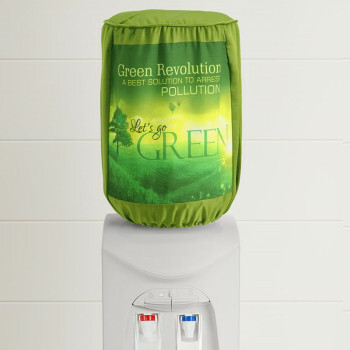 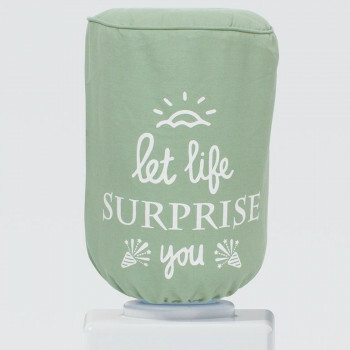 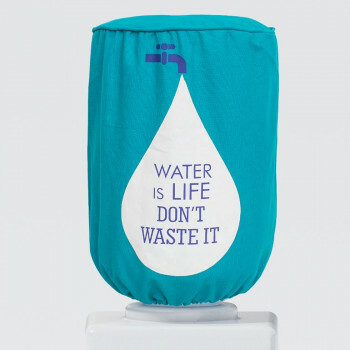 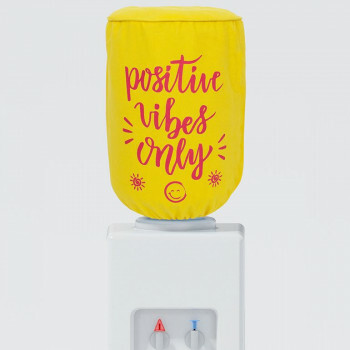 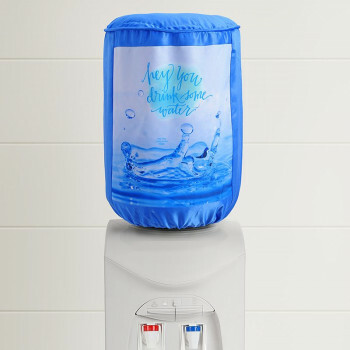 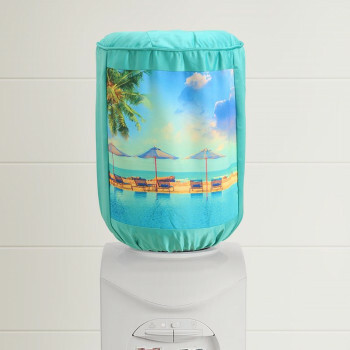 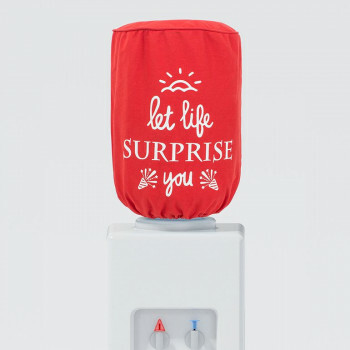 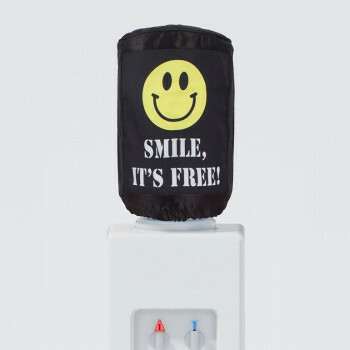 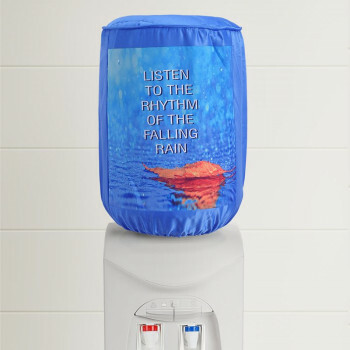 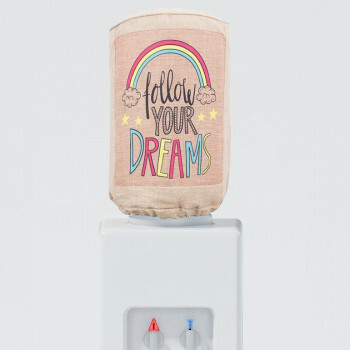 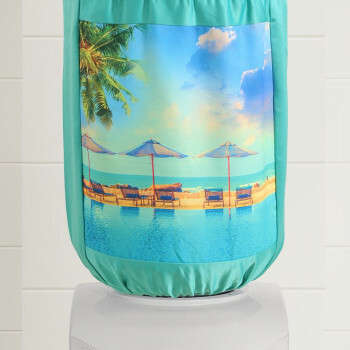 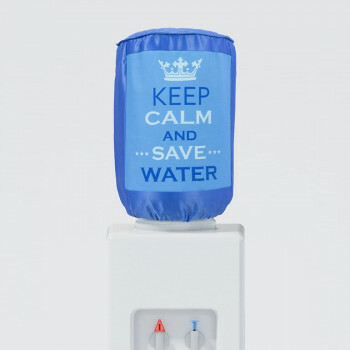 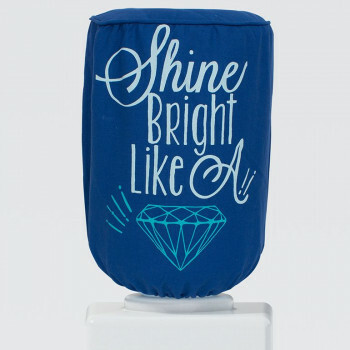 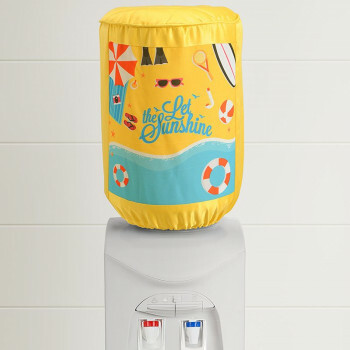 Get a complete makeover for your bottle in colorful themes and catchy phrases to bring a new life to your dispenser.Water is the prime requirement for everyone, therefore an attractive water bottle cover is a must everywhere. 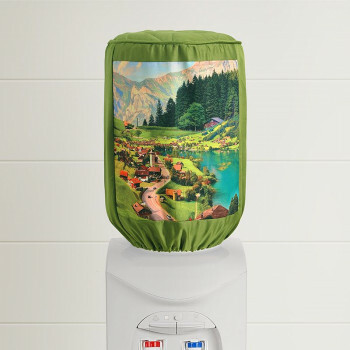 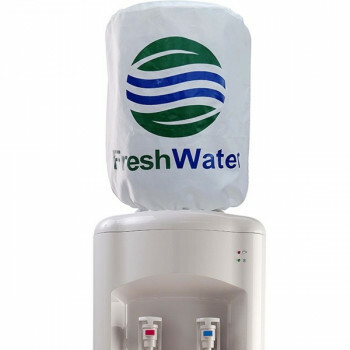 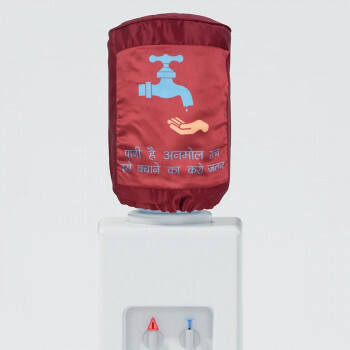 Get decorative covers for your perfect water dispenser so that it might not look ugly or dirty. 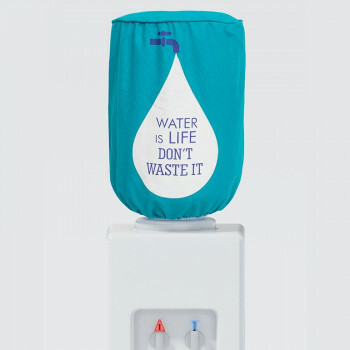 People use water dispensers in offices, houses or many other similar places which make dirty bottles a very common problem. 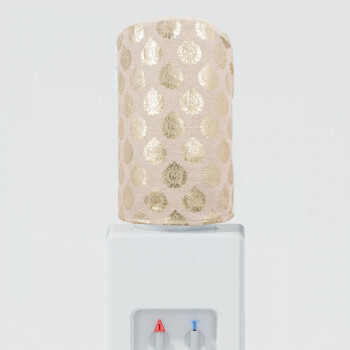 You can also coordinate the colors of the covers with the room interior. 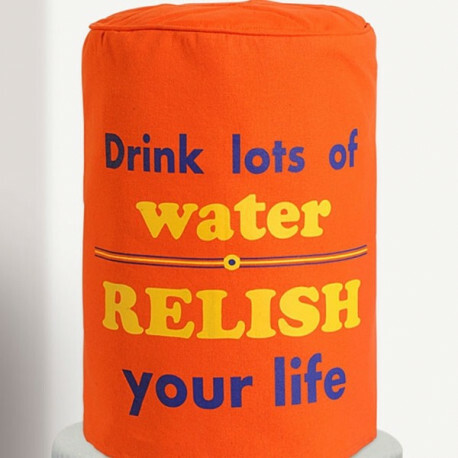 The phrase “Drink lots of water, Relish your life” offers a very influencing message to the people. 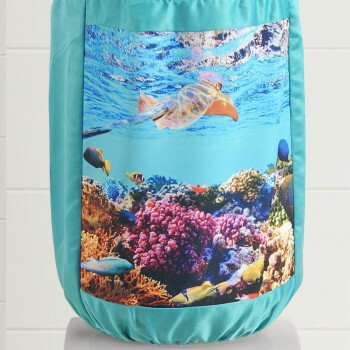 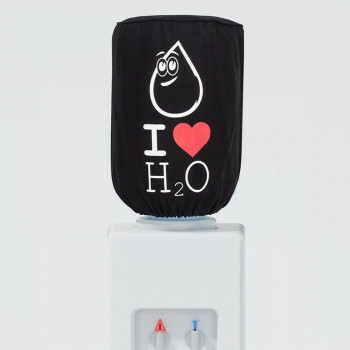 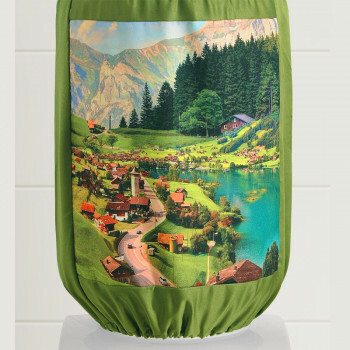 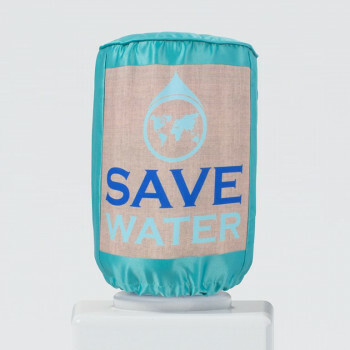 The mineral water bottle covers are designed with an excellent combination of colors to highlight your space. 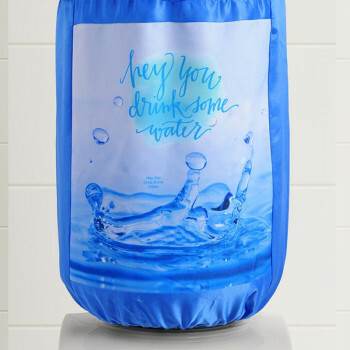 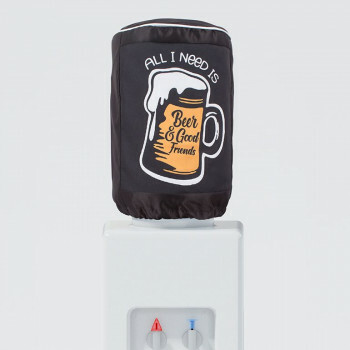 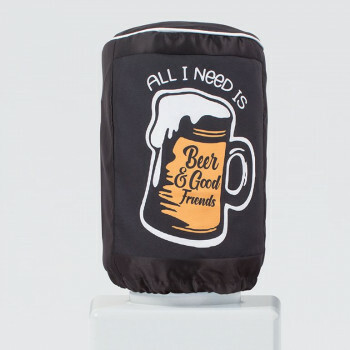 These covers for water bottle are perfect for every occasion. 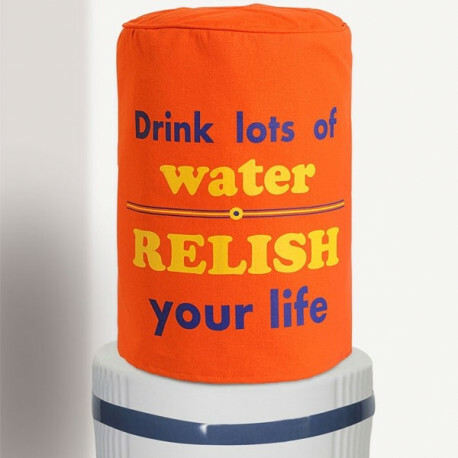 Drinking water is a must for proper health therefore mineral water bottle covers is also very important also required with easy purpose. 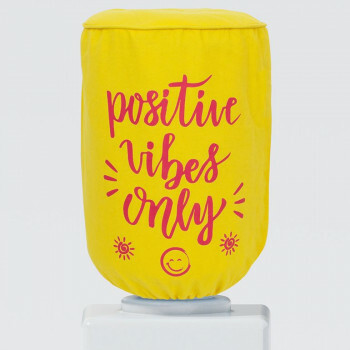 They might look simple and clear without any dirt on them. 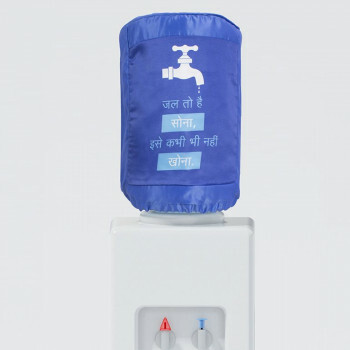 This appears to be hygienic and also prevents bacteria from growing in the water. 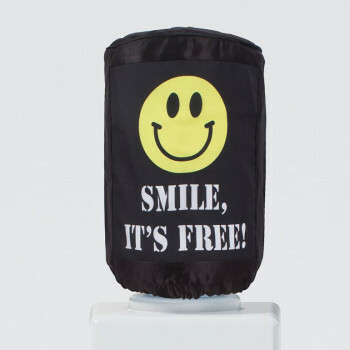 The entire range of covers is made available in free sizes to easily fit and remove. 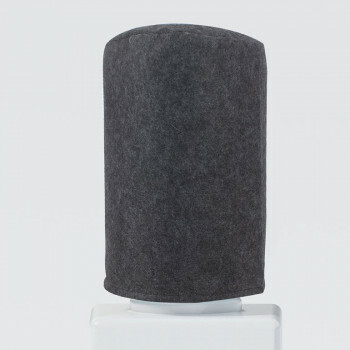 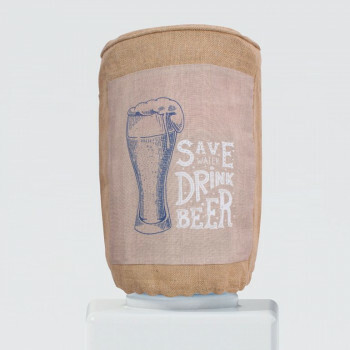 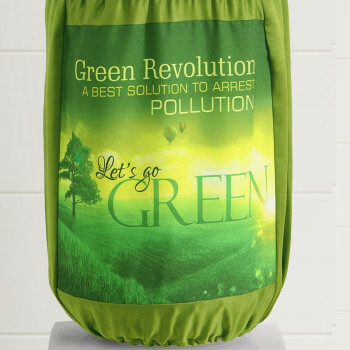 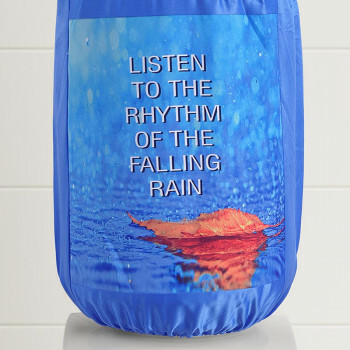 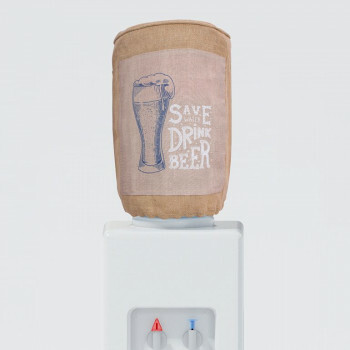 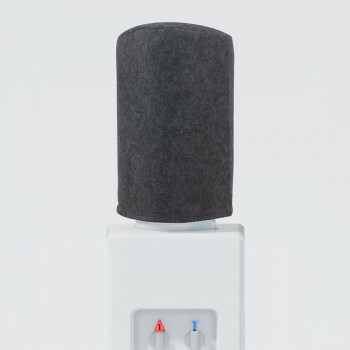 The bottle covers are made from pure casement cotton. 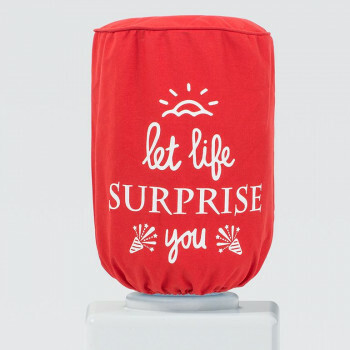 No need to worry, as you can easily wash and dry them. 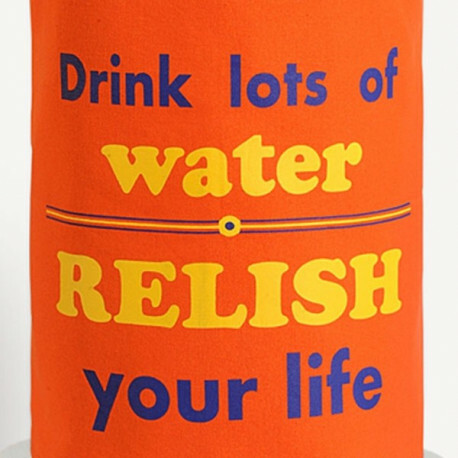 Follow the instructions that set over them. 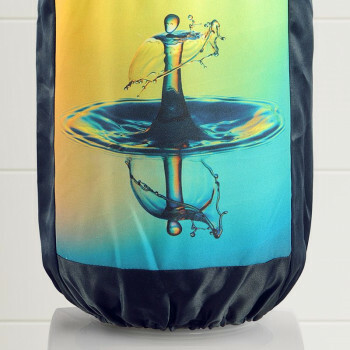 They can be repeatedly washed with other clothes and you’ll not suffer an inch of color fade options. 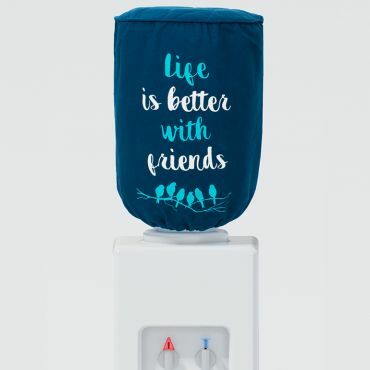 Be beautiful in your choices that sets to impress everyone who comes to have water. 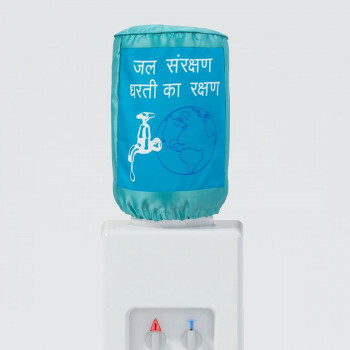 The colorful selection of covers from swayamindia.com understands the purpose of each individual. 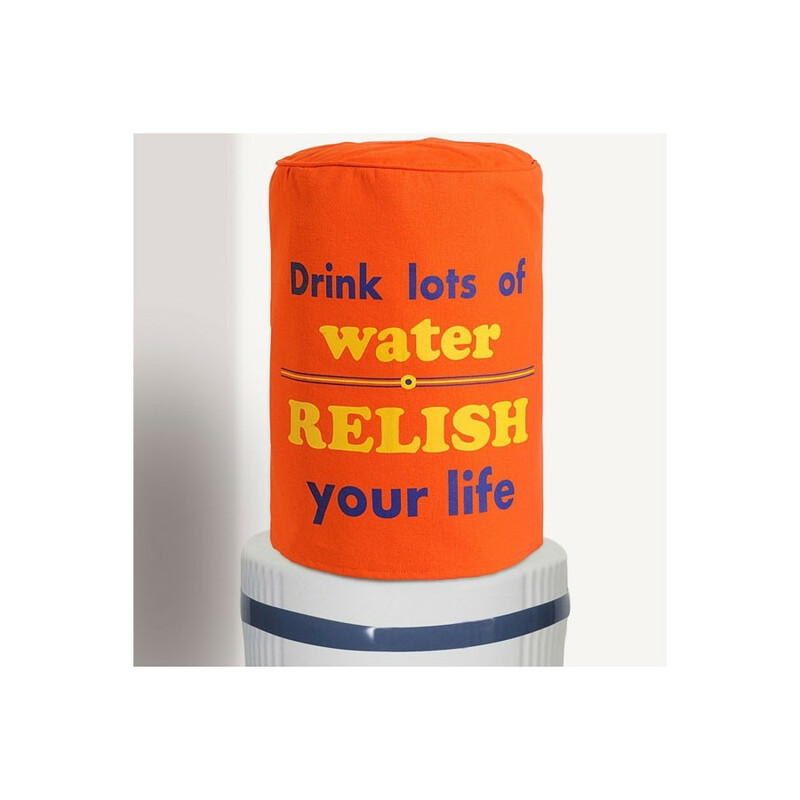 Buy peach carrot water bottle covers that lift on your new ways and designs for the quality that surrounds ideas and flavors. 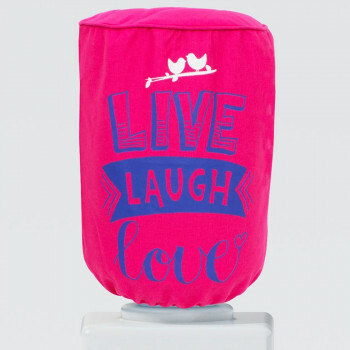 Make the best part of the solution to your interior.You can return within 30 days if the product is not to your expectation. 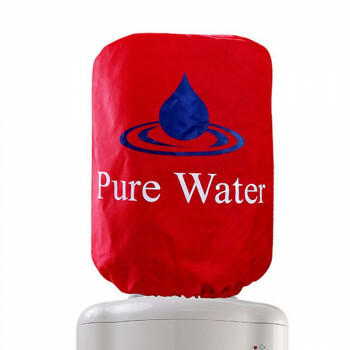 Moreover, you can make your payments online or on delivery.